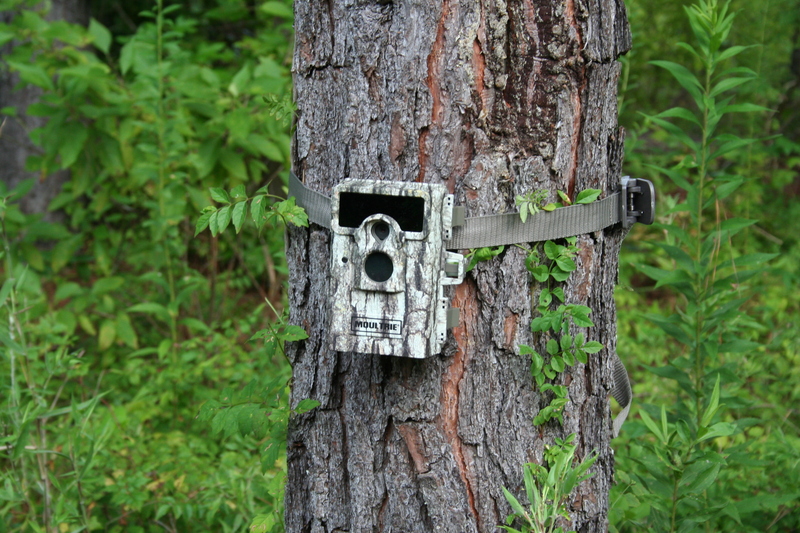 Using trail cameras is a wonderful way of observing wildlife when you can’t be out on the land. 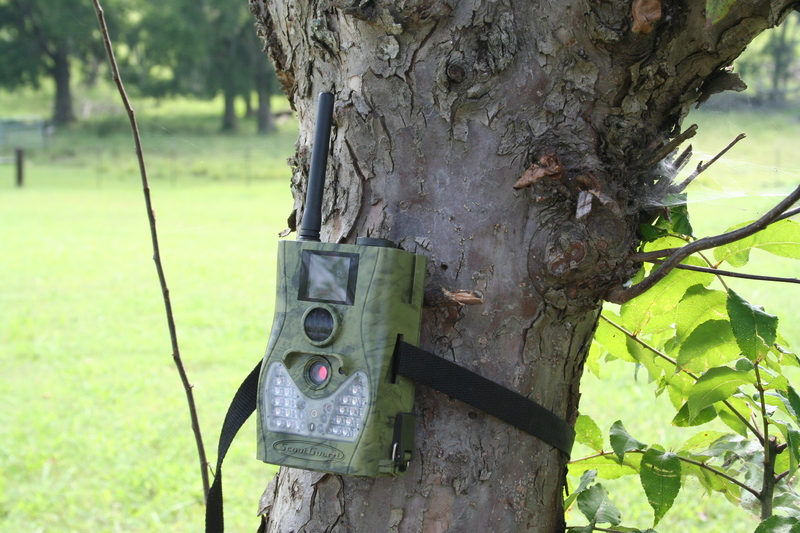 Some of the most popular brands of trail cameras include Cuddeback, Moultrie, Bushnell, ScoutGuard, and Reconyx. The Southern Land Brokers uses all of these brands, and have had great success photographing wildlife on their land for sale in Alabama. David Harrell’s personal favorite is the ScoutGuard. Aside from taking high quality images, Harrell’s model is also capable of instantly sending him photos straight to his phone. He enjoys getting a text around 9:00pm letting him know a big buck is out and about on his land. So, how do you capture that big buck? Choosing where to set up your trail camera is very important. 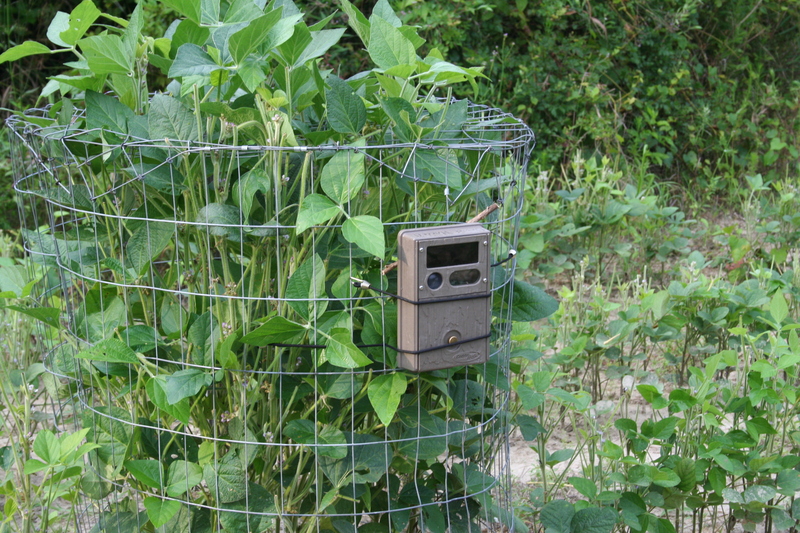 However, many people make the same mistake and place their cameras near food plots. While you will certainly see activity, you may be missing out on bigger game. Do you ever wonder why big bucks get harvested, but you never have any photos of them? Harrell has determined that getting away from feeding areas where does, fawns and young bucks graze is important to capturing a glimpse that big buck. More secluded areas, especially near established mineral blocks, will often attract bigger bucks and lead to better photos. Harrell also recommends putting out a small amount of food, like corn, to further entice the big bucks. As it turns out, getting away from those well-hunted areas, and getting into thicker brush may actually help you get a better shot!